This past Monday, I was invited to speak to a group of 10 sales reps from a national outdoor advertising company. The reason for my visit was to help them understand why digital (inbound) advertising is taking such an ever-increasing bite out of their current clients’ budgets. The room consisted of a lot of middle-aged people – a significant amount of which did not have Facebook accounts or know anything about social media, search engine optimization, banner ads, content creation, text marketing, mobile marketing, e-mail marketing, apps, etc. Understanding that I was there to help them realize the challenges they were up against in regards to the current advertising landscape, we had very productive conversation about all of the above tactics…and more. Below you will find the 4 key points I reiterated with them time and time again regarding why businesses, especially small businesses, are shifting their marketing dollars from traditional, outbound tactics to more contemporary, inbound tactics. Targeting – This is #1 for a reason. 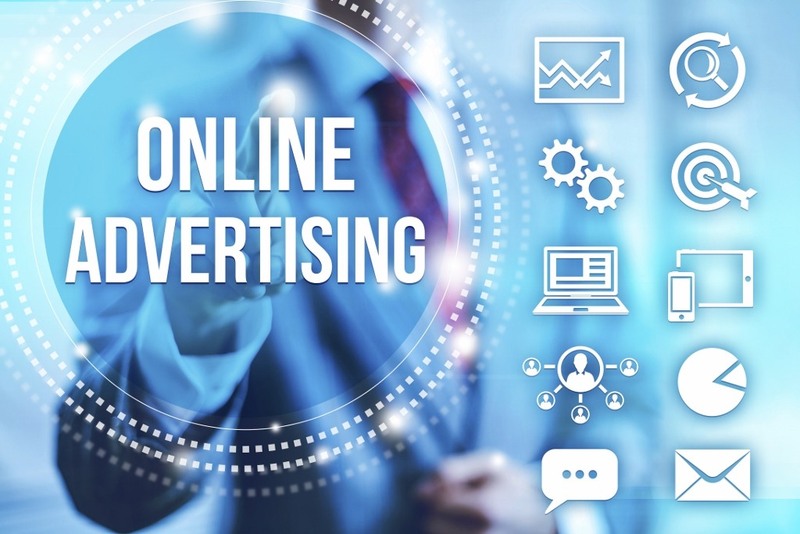 Advertising online allows companies to target specific audiences vs. the shotgun approach that typically occurs through traditional media. I say typically because when done properly traditional media can be targeted via specific shows, neighborhoods, stations, run times, etc., but not like you can online. Using Facebook as an example, a business can target an ad or post to a specific audience using location, demographics, and interests or they can promote it to people that like their page (already have expressed an interest) and their friends (more often than not friends of people that like your page will like what you have to offer as well). Targeting also comes into play when advertising on display networks, local banner campaigns, e-mail marketing, text marketing, instant app notifications, and AdWords campaigns. As I said in the meeting – targeting, targeting, targeting! Cost – Advertising online can be done fairly inexpensively compared to traditional methods. And when you add in the ability to pinpoint your target audience versus blast it to everyone within earshot, you get a much better return on investment (ROI). Given Facebook’s new algorithm which means most business posts will only reach 1-2% of people that like your page organically, businesses will have to spend money to reach the other 98-99%. The good news is this can be done for a few bucks. Spending $5-$50 for a post can spread your message or offer to thousands of people. People that like your page or that you have targeted. The same goes for tweets, banner ads (they still get a horrible click through rate though – I’m not a big fan), and text messages. Speed – Although it doesn’t take an enormous amount of time, creating a new billboard or TV or radio spot does take a fair amount of time from design and development to posting or airing. At least a week and in some cases months depending on the process. When it comes to digital though, a business can come up with an idea and have it out there within an hour or two…and that’s on the high end. Creating an e-mail from a template that you used last time and sending it out shouldn’t take more than an hour. Putting together a text campaign takes about 10 minutes. Posting on social media and boosting it, 5 minutes (be sure to think through your content and timing). Traditional media can’t compete with the speed at which digital can be produced and delivered. And just because it’s fast and inexpensive does not mean it has to be low-quality. Hire a professional to help if needed. Measurement – Anyone who owns a small business or works with small businesses knows there is a lot to do and tracking what form of advertising brought customers in today tends to fall by the wayside. At The BLÜ Group – Advertising & Marketing we have worked for over a decade to get our clients to track how people heard about them and track sales from specific tactics. After all, if you don’t know what is working and what isn’t, how do you know where to invest your money? Given this it’s easy to understand why businesses don’t really know how well a TV, Radio, or Billboard campaign is doing. It’s not impossible. It’s just more difficult. With online marketing however it is much easier to get a feel for the effectiveness of a campaign or specific medium. From opens, clicks, and impressions to website traffic, conversions, and engagement, using the information that is available through various reporting methods, businesses and advertisers can see how they’re doing. Having customers show text messages or Facebook / Twitter posts to get a special offer is one way to track conversions from digital campaigns. ROI on the other hand requires that the business set-up their POS to give credit to these methods and track the individual sales and calculate lifetime values. As I told the attendees at Monday’s meeting, we are not going backwards. Businesses of all sizes need to be smarter with their advertising dollars and inbound marketing is one of the very best ways to get the most bang for their buck. Is your business struggling with tracking how well your marketing is working? If so, give us a call at 608-519-3070 to talk about how we can help you solve that problem and grow your business.